China is a country of 1.3 billion inhabitants. But these people have no access to Facebook, Twitter or Instagram. So while doing your business, for promotion, advertising, sales you need to get their attention by another way. This clearly means We chat. China is the country with the largest number of users for this mobile app. Besides , chat function you can do many other things on it. Indeed, people share their moments, play games, track their fitness goal, make voice and video calls, shop online and even pay for literally almost everything. With 1 billion accounts, We Chat is obviously one of the biggest social media platforms. If you want to use We chat for business, you can choose amid three different types of account.You need to get the differences between these accounts in order to choose the good one for your business if you want to reach your KPI’s. Subscription account: It allows you to publish one broadcast message per day to subscribers. It aims at communication purposes. Service accounts: This account allows you to share four messages per months and they appear in the friend session list. It is the best one for promoting your products or services. Chinese users can only have access to mainland’s account because they need to use Chinese phone number. As a consequence, if you are a foreign company and you register overseas, Chinese users won’t be able to see your account. While you’re creating an official account overseas, people log in and access into English platform. That’s why Chinese cannot see it.Therefore , you have to create an official Chinese account too in order to reach Chinese targets. Nevertheless, it is necessary to have a legal entity such as China’s residence ID and a China Mobile phone number. Concerning license, only few countries can apply for it. As a whole there are 17 countries or regions including Hong Kong, Macau, Taiwan,Japan, Korea, Malaysia, Singapore, Thailand, Russia, United States, Canada, Australia, New Zealand, Germany, France, England, and Italy.With this local regulation, creating an official we chat account as a foreign company is not always easy. If you are not from the 17 countries, then you have to create a WFOE which can be expensive and takes a long time. WFOE allows a company to get in the Chinese market but with restricted conditions. Another solution is to get a partnership with a third Chinese company. In fact, they can apply for a we chat china official account by using your Chinese business license. This procedure takes only 7 working days. The account will appear with your company’s name logo and description. However, it is connected with the legal entity that created the account. A such partnership means that, in a certain way, you can belong to this third Chinese company. The most inconvenient point is that you cannot use we chat to promote your product.What is more, users might be confused about the authenticity of your business. But if your business is successful you should consider settle an office in China. 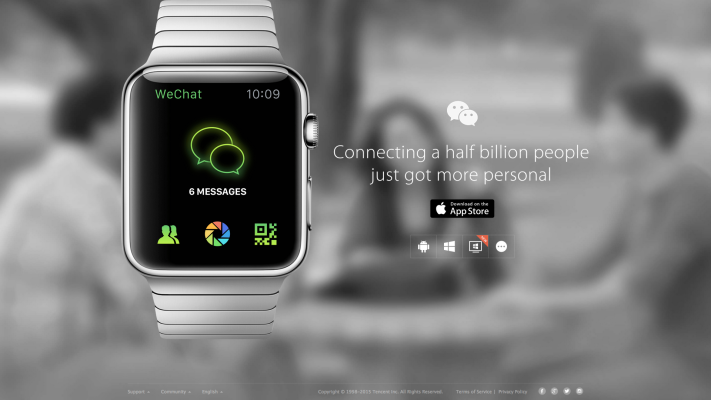 How Wechat can serve your business for marketing? This application suggests various ways to exchange with users. There are many functionalities that you can use. For example, there is location-based marketing.Wechat can detect the user location, so you can easily target people around you. You also have the possibility to personalize the content. Some newspapers or magazines are doing it such as The New York Times, Wall street journal and Vogue. Companies can publish promoting which appears on your official account.You can also connect with people. In order words it means that you get them involved into a true customer relationship. This will allow you to know better the clients and make them suggestions. By getting them evolved they will at the same time promote your brand. Another way of using we chat for promoting your business is to put ads on mini games in order to push further customer engagement. For example, Coca Cola Hong Kong set up mini games within we chat interface. The users had to answer questions and play games. They could win discount to use at 7 eleven stores.When you create your account , you get a QR code automatically. Here you need to be creative and very visible. You should choose strategical location to put it. As a foreign company, you need some time to crate an official we chat account. You have several options that are open to you. 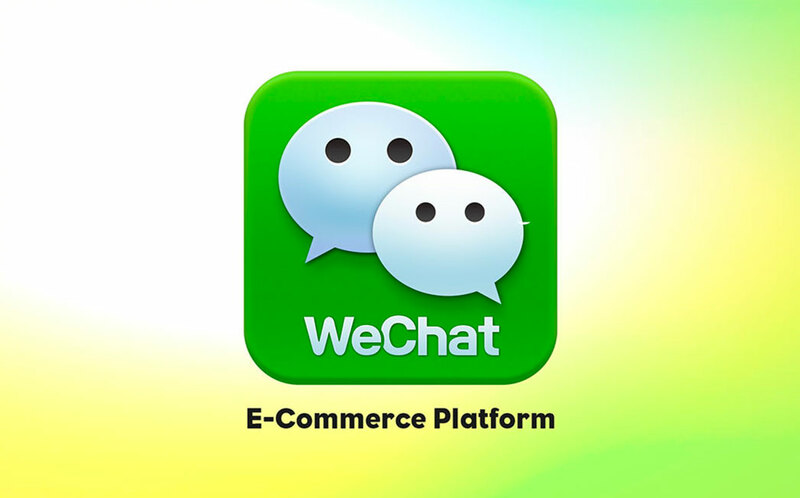 We chat is an unavoidable platform while you want to do business to China. They spend a lot of time on it. So the more you are visible , the more you get leads. Because it is not always easy to understand and to know all the details about how it function, you can come to see us and GMA will help you thanks to its expertise. This is important information for an American to do business in mainland China. WeChat has often been described as “super applications” because everything is integrated into the same service. Instead of having one application for banking and another for travel, many of them are directly integrated with WeChat, so that the application becomes a one-stop shop for its users. China Companies can choose to launch wechat mini-programs within WeChat – instead of a stand-alone application. 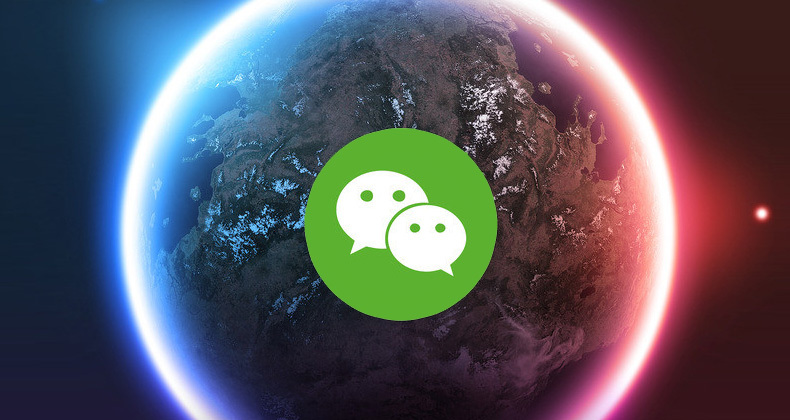 The program allows companies to send promotional Messages directly to the user via WeChat, as well as tap into the application’s user base of more than a billion.